around them and what was available where they lived. * Join the Hanley (Handley, et al) Group Project for males with that surname who will take a DNA test. The group project compares DNA results. They invite anyone to join the forum and post your Hanley pedigree for comparison with others'. * HANDLEY-L message archive by date, or search Rootsweb by keyword(s). * HANLEY-L message archive by date, or search Rootsweb by keyword(s). * MyFamily private forum site for Handley, Hanley, Handly, etc. Free to join. To request your invitation, mention what line you are in. * Surname forums (above) have replaced these earlier messages posted: Nov 1998 - current | May through Oct 1998 | 1998 to May 1 | (Fall 1997 no longer available) | earlier. Anna Laura Handly Bell Reed. Born September 18, 1907, Anna died on June 19 2002. She was the last living child of Robert Morrow Handly and Allfaretta Ditto (see Ha-128.31), and granddaughter of John Campbell Handly and Margaret Jane Walkup (see Ha-128.3). Maj James M Handley, Handley, TX (which was named for him); commissioned a Confederate major in 1862. Today Handley is part of Fort Worth. Mary Mortimeyer, co-author of The Handley Family History, with Richard Hopkins - date of death?
" Greenbrier County [W]VA Marriages, 1782-1900 ": Cheryl Hemingway, hemingw2@pilot.msu.edu, will do lookups. How Are Two or More Family Lines Related? We'll find ALL your ancestors! use your browser's "Edit" then "Find..." options. After you have subscribed to the group, please send a message to tell us what Handly, Handley, Hanley, or Hanly family you are interested in and/or descended from, or to answer a question posted by someone else. 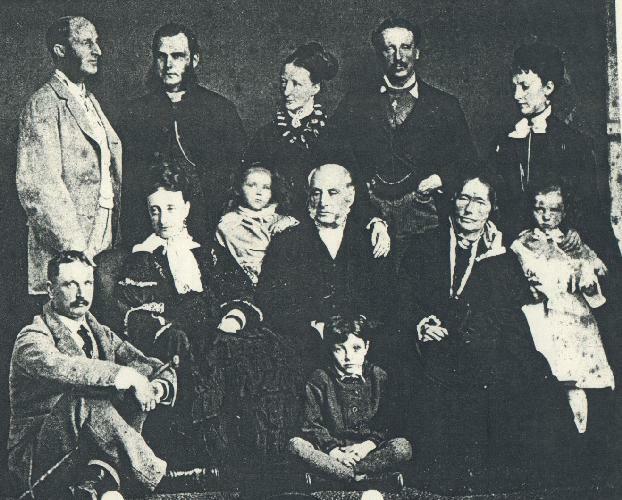 Anyone researching Handley, Handly, Hanley, or Hanly families is welcome to join us. Keep the two addresses written down somewhere. Please do not send commands to the list. 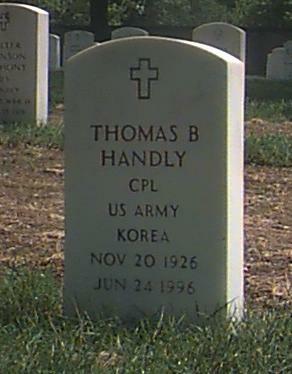 Webmaster of Handley (Handly,Hanley,Hanly) Genealogy.